Citywide Locksmith dba PRO-TECH Locksmith & Hardware LLC in New York, NY is a trusted name in locksmith services. Our business had been known as Citywide Locksmith And Hardware for many years. We have recently changed the name to Citywide Locksmith dba PRO-TECH Locksmith & Hardware LLC. 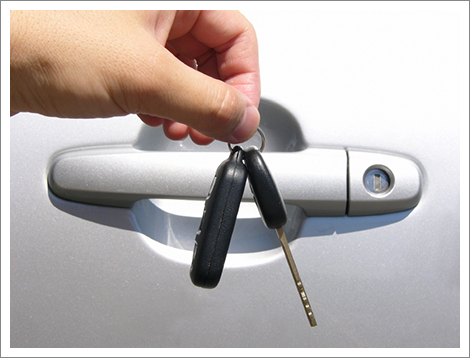 Our technicians have more than 20 years of experience to offer you superior residential, commercial and automobile locksmith services. With two locations in New York, NY, we are able to better serve our customers. Whether you need an expert for key replacement or lockout service, we are the people you should trust. You will find a wide range of hardware supplies including gardening products at our store. Contact us today to find out more about our products and services. Copyright © 2017 Citywide Locksmith dba PRO-TECH Locksmith & Hardware LLC. All rights reserved.